Excellent quality, very spacious and comfortable. Delivery to the apartment. 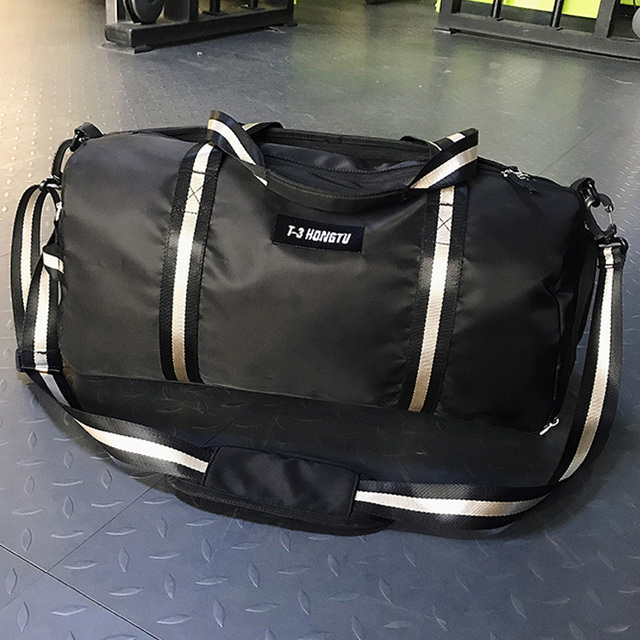 Great bag. Come quickly! Shipping and quality is pretty! Thanks to the store, manufacturer and delivery!!! 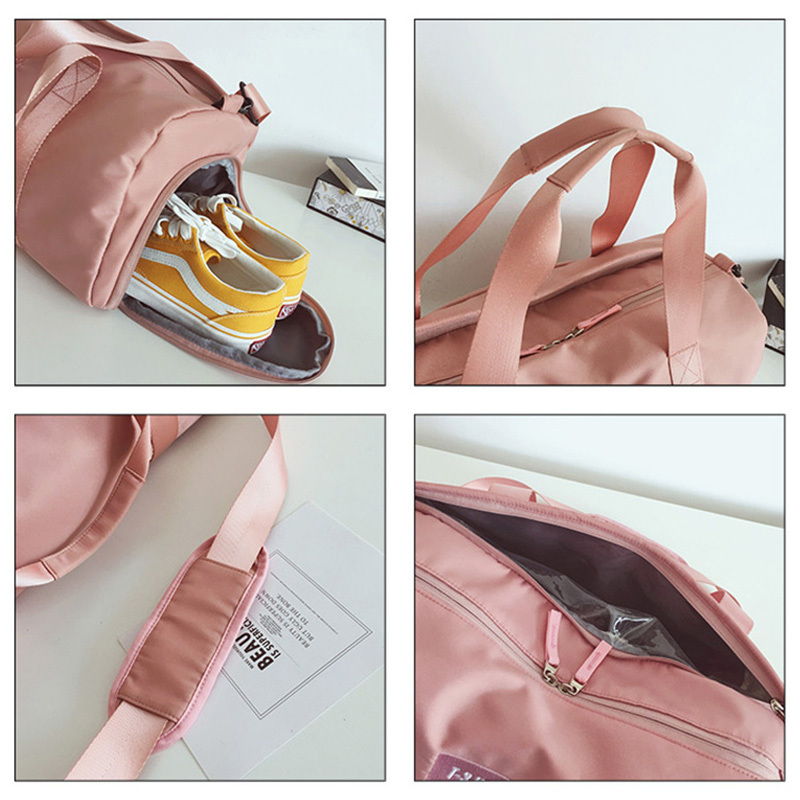 Bag is very cool, high quality, beautiful, all sorts of pockets convenient. Live Up To expectations! 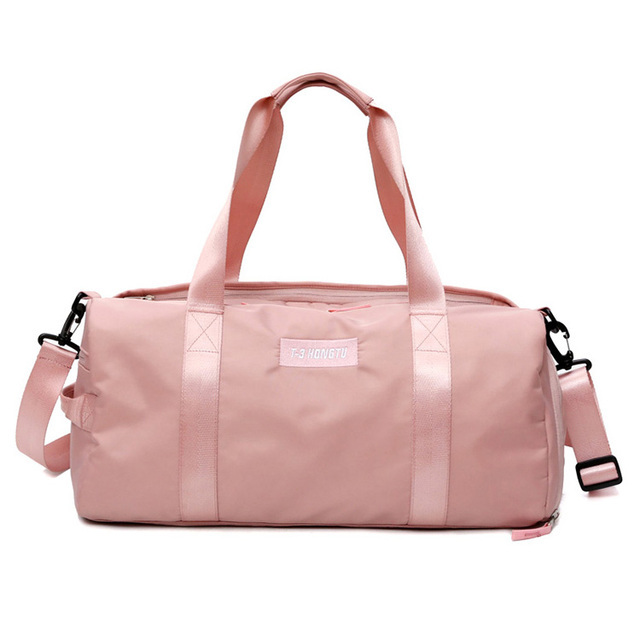 Great bag, have tried pocket for wet clothes, do not leak. Nice color, a little stuck, but all perfectly stitched! Loved! Came fast and arrived as photos. Well packed. 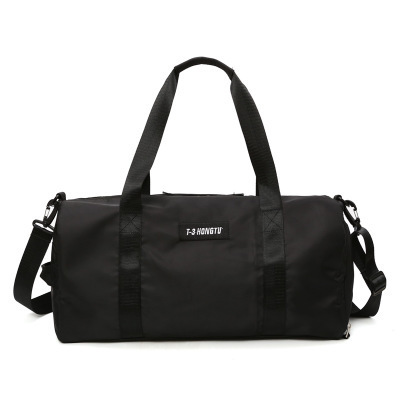 Great for take him to a fitness… And with many cOmpartmentS very functional.